Life of a mad typer: OVER Pairendipity matching shoes giveaway. OVER Pairendipity matching shoes giveaway. If your looking for the last min Christmas gift this may just be for you! Enter to win this great giveaway for matching shoes. See below for details. This has to be the most adorable idea ever! Matching Mother-Daughter shoes. Great for family photos, Christmas cards, church or weddings, or to just look cute together. Pairendipity has a gorgeous selection of shoes. Each mother shoe has a similar, matching, daughter shoe- just in a pint size! You can chose in three groups- baby, little girl and mother. The sizes do run small, so make sure you review their size chart before ordering. These adorable ones are the shoes I picked out. You can find Pairendipity online, on Facebook and Twitter. 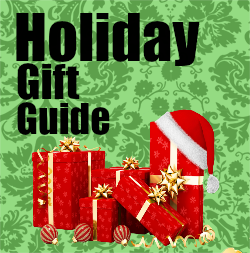 Right now you can use promocode "holiday12f2s' to get a great Buy-One-Get-One-Free Deal. Good thru 12/21/2012. 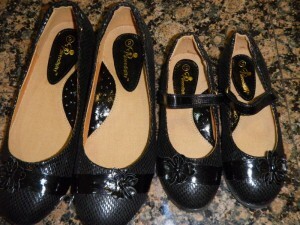 You can also enter to win your own set of Pairendipity shoes.